That’s always been a guiding principle at Nordstrom, Inc., one of the world’s leading fashion specialty retailers. But in today’s multi-channel economy, delivering the best digital customer experience possible has become increasingly challenging. 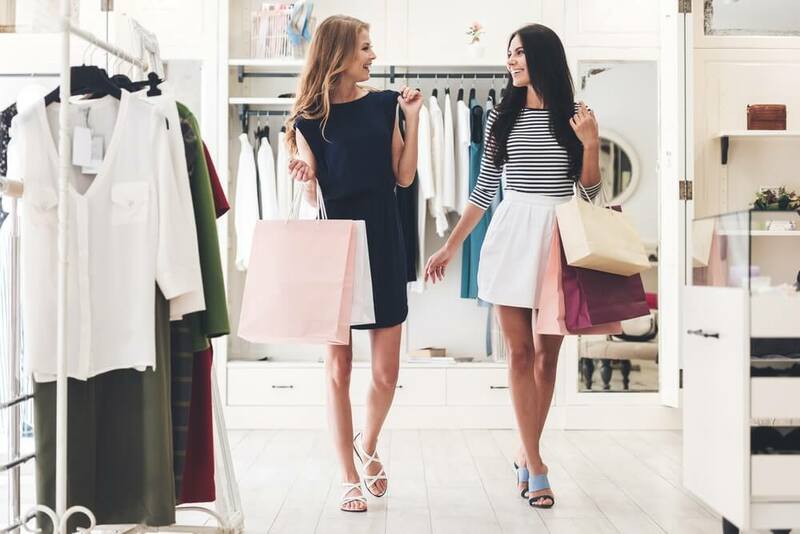 The bar is getting higher and higher when it comes to customer expectations—they are always looking for something distinctive or innovative, and no longer distinguish between in-store and online shopping. "We want our customers to have a singular Nordstrom experience that bridges the online and in-person shopping experience," says Gopal Brugalette, Performance Architect at Nordstrom. "We’re always evolving to exceed our customers’ expectations." The Nordstrom customer experience comprises a network of innovative multi-channel services that combine brick-and-mortar shopping with online extras. Nordstrom operates 119 full-line stores, 167 Nordstrom Rack locations, two Jeffrey boutiques, and one clearance store. Its website, Nordstrom.com, serves customers in 96 countries. The company also operates an e-commerce site, Nordstromrack.com. "Our customers expect the same level of service no matter where they shop with us. They’re always looking for something new and better—so we always have to experiment and innovate," Brugalette explains. Nordstrom’s team is constantly developing new web pages, social media outreach programs, and services that combine in-store events with online participation. And with online sales accounting for an increasingly larger chunk of its revenue, Nordstrom understood that digital performance management had become more important than ever. "Our online sales have increased 30% each of the last three years, and 25% of our customers are using mobile technology," says Brugalette. "Multi-channel customers spend three to four times more than typical customers. But there’s an inverse relationship between slow page load time and conversions for online sales." As Gopal Brugalette puts it: "Performance is a joint responsibility between our test team, development team, the business—everyone working together." Brugalette and his team initiated a cultural shift to keep Nordstrom ahead of customers’ expectations and provide strategic information to the business. 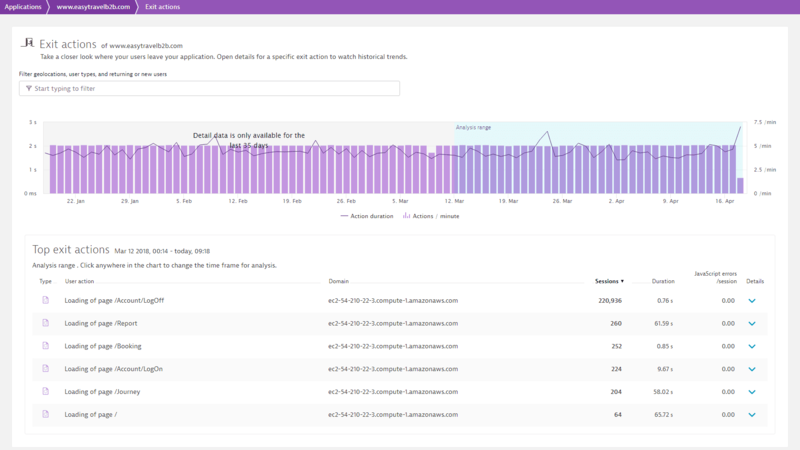 "Dynatrace facilitated that change by giving us the insight into customer experience throughout our organization," he says. 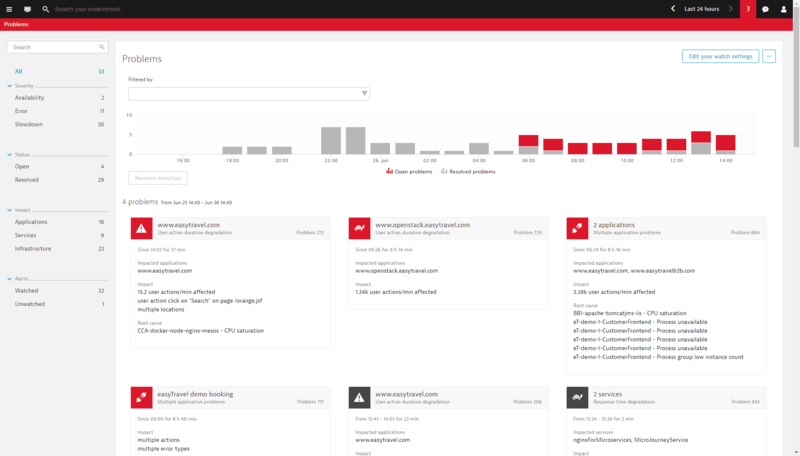 "Our strategy was to put Dynatrace in all of our environments. "We needed a solution that would provide quality performance management from our test environment through production," says Brugalette. "We also needed to be able to partner with the business and provide detailed insight into customer behavior both online and in-store. "We had to be able to see what was accepted and used by our customers and what was not. 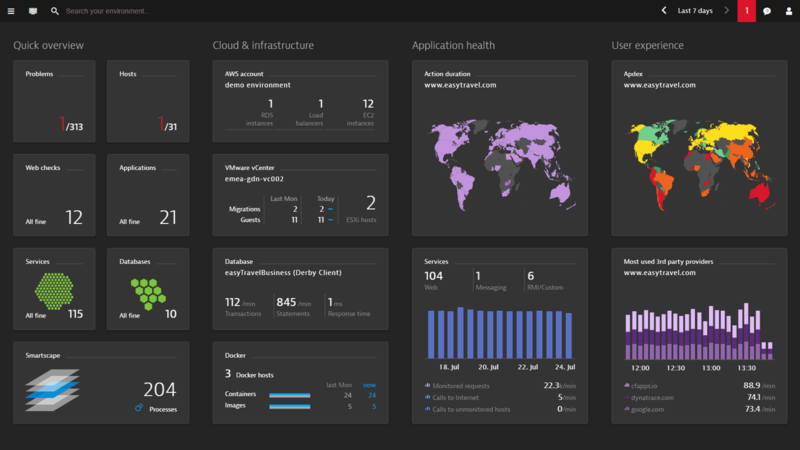 Dynatrace gives us the ability and the confidence to keep adapting and learn from our customers. It shows us exactly where there are issues and—just as important—it shows us where there aren’t." 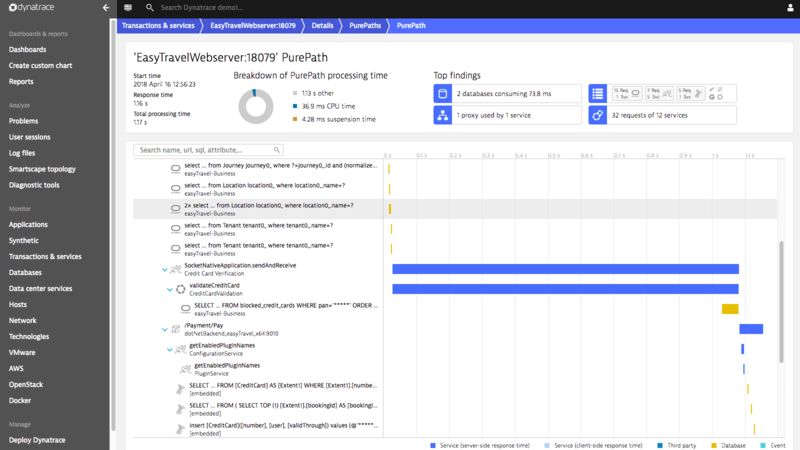 "Dynatrace was a critical factor in our ability to reduce our performance testing cycles from two months to two weeks." "We used to test code at least three times to be sure it would work," Brugalette says. 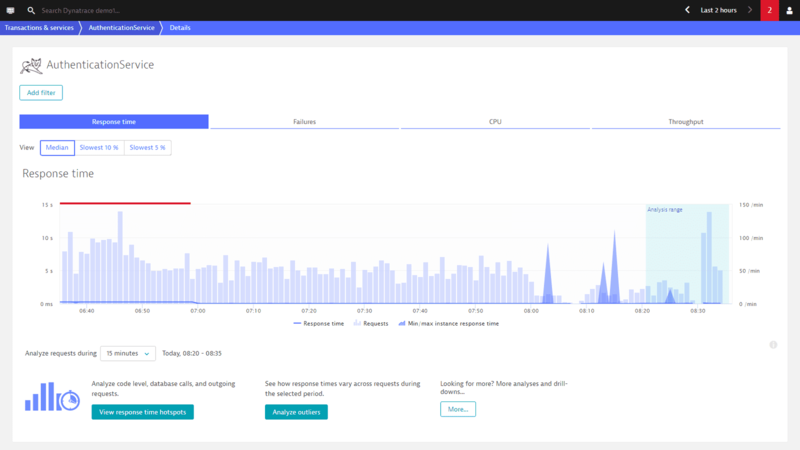 "Now, when Dynatrace doesn’t flag any issues, we have confidence that everything is OK the first time. This keeps our team moving quickly and focused on improvement—not tracking down issues. Our performance testing has gone from a two-month cycle to a two-week cycle. This contributed to our increase in the number of releases from four times a year to once a month, keeping us agile. "Now we’re thinking about the next 100 years for Nordstrom," says Brugalette. "When I first started, we spent a lot of time monitoring our website traffic to make sure it didn’t crash during peak times. We’re well beyond that now—just a few years later. 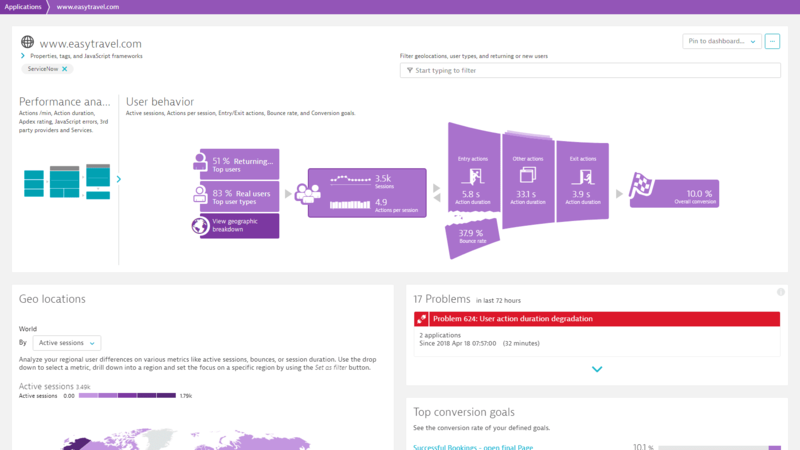 Thanks to Dynatrace we’re on a path of continuous improvement. We’re proactive. We are succeeding in engaging the hyper-connected customer and bringing incremental changes to empower them in new ways every day."